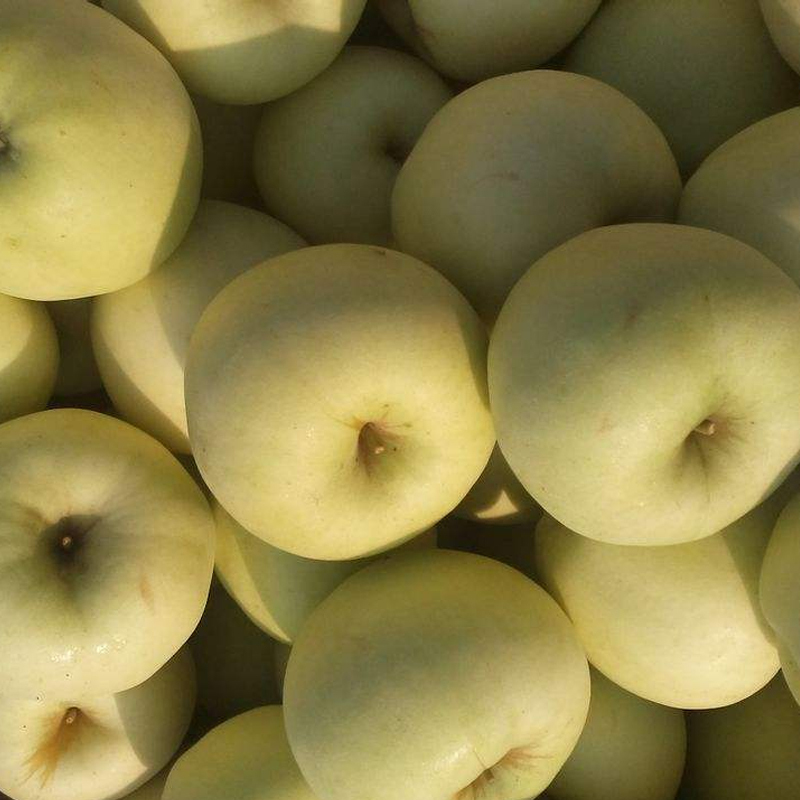 Product categories of Bulk Golden Delicious, we are specialized manufacturers from China, Bulk Golden Delicious, Golden Delicious Apples suppliers/factory, wholesale high-quality products of Fresh Golden Delicious Apple R & D and manufacturing, we have the perfect after-sales service and technical support. Look forward to your cooperation! Golden Delicious, a large fruit, usually has a single fruit weight of up to 200-450g, the immature fruit is green, the ripe fruit face is golden yellow, with a small spot, and very small. The flesh is yellow, juicy, sweet and crisp.